Fixtures 2018 | Rochdale Harriers & A.C.
We are delighted to announce the Rochdale Harriers 2018 fixtures for fell and road racing championships. 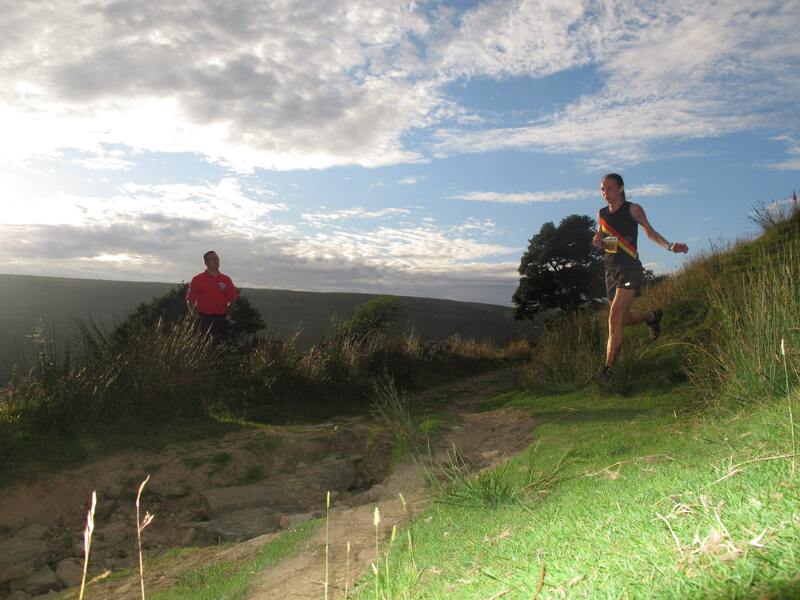 Wardle Skyline is suitable for runners who are fit enough to keep going for 7 hilly miles, even if you have little fell experience. Usually there are folk to follow and the route will be mostly marked. Look forward to seeing you!